We had a husband and wife that interviewed 11 other contractors before calling us for their bathroom project. 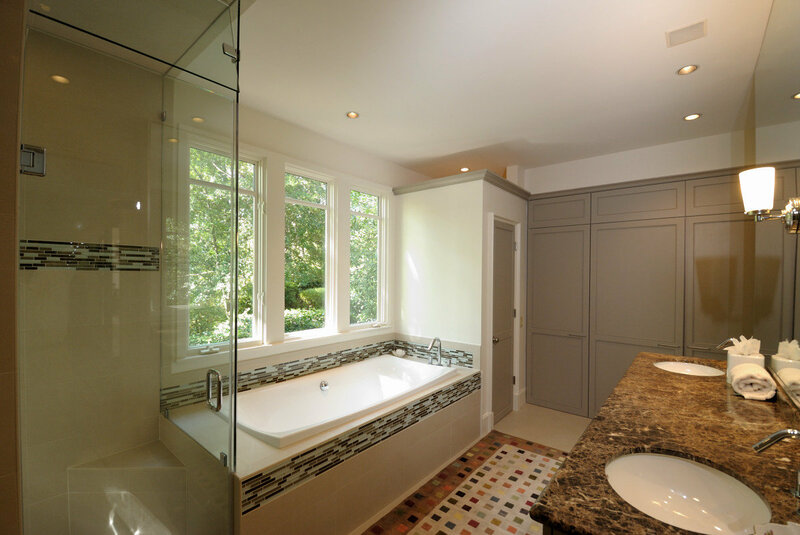 They knew that their current master bathroom wasn’t working for them, but had no idea of what they wanted – even after talking to 11 other contractors. Their existing space was small and the owners were sure they wanted to expand it so they could get ready for work together in the morning. We were able to show them multiple layouts and designs, giving them the opportunity to configure their new bathroom to their morning routine. They could visualize their new bathroom and they became comfortable with their purchasing decision. When the project was finished, the client had a beautiful bathroom that allowed them to get ready for work together in the morning.